HEY DEAR! 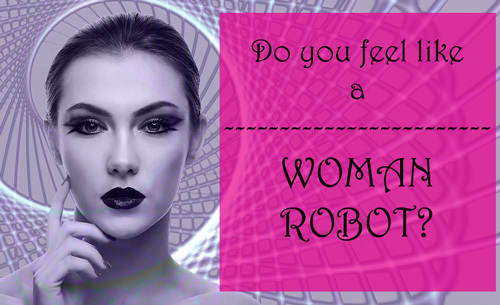 DO YOU FEEL LIKE A ROBOT? DO YOU THINK SCREEN TIME IS A BOON OR A CURSE?